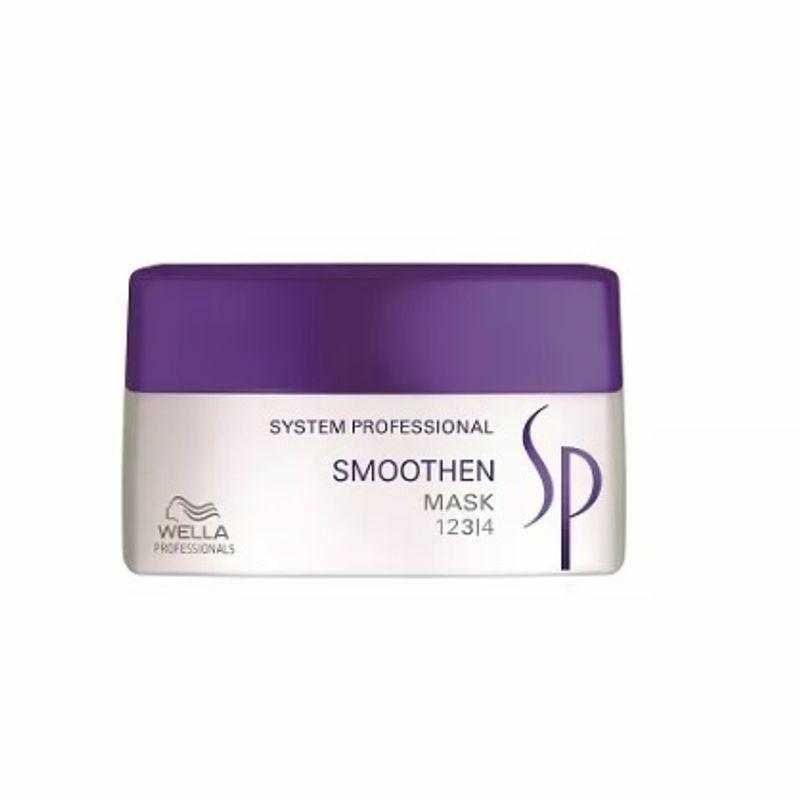 Wella System Professional Hydrate Mask is the perfect solution for dry and dull hair. It smoothest hair and provides long-lasting moisture without weighing it down. Protects hair from drying out and provides noticeable softness instantly. The Hydrate range is designed for dry hair. Dry can be easily identified as lack of shine, little elasticity, feels hard and dry and is hard to manage.